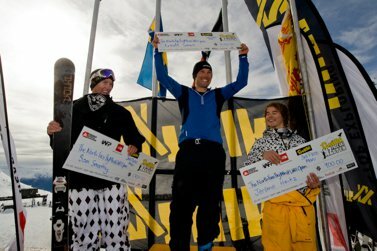 The North Face Big Mountain Finals at The Volkl NZ Freeski Open came to a spectacular close at The Remarkables Ski Area today with New Zealand Freeride skiers Geoff Small and Janina Kuzma crowned champions once again. Small, of Wanaka, has now claimed his eighth title since 1996, while Kuzma, also of Wanaka, made it her fifth straight victory. 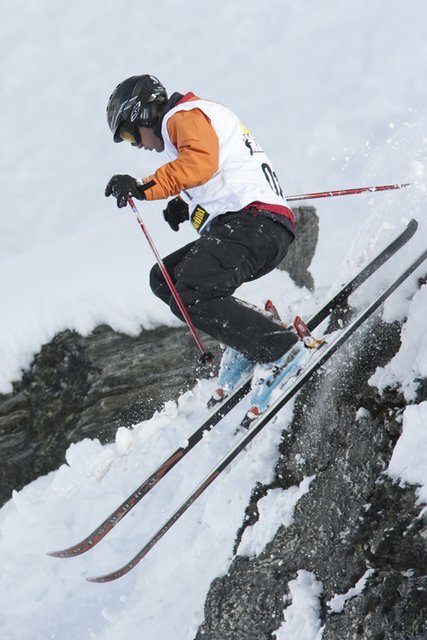 Small wooed the judges as he put down the run of the day with his signature style of skiing. Calculated line choice and huge airs off massive cliff drops gave Small a score of 8.17 out of a possible 10.00. Hot on his heels was fellow Kiwi Sam Smoothy, scoring 7.97 while Swiss skier J&eacute;r&eacute;mie Heitz secured third with 7.67. &ldquo;I knew I had to do something different today at The Remarkables and I&rsquo;m really stoked to win,&rdquo; said Small who dedicated his victory to close friend who recently lost his life in an avalanche. Kuzma, who took out the women&rsquo;s category with a score of 8.65 out of 10 is currently ranked seventh on the Nissan Freeride World Tour after a stellar Northern Hemisphere campaign. 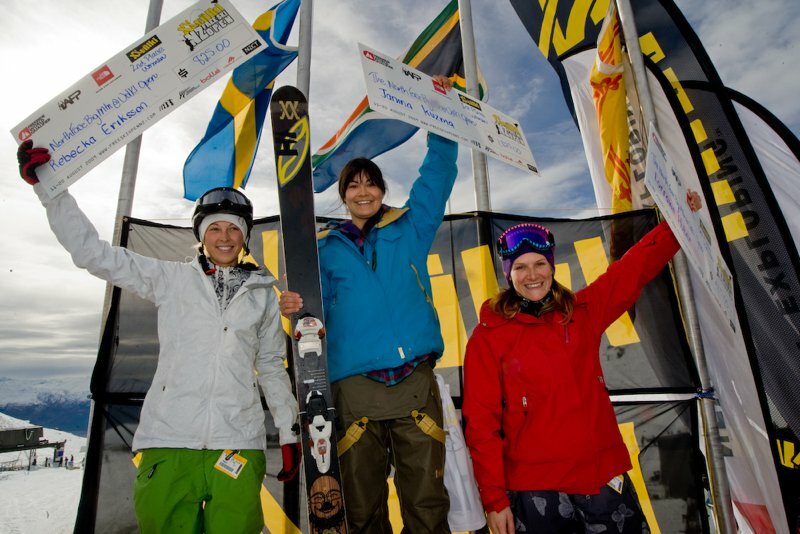 Sweden&rsquo;s Rebecka Eriksson, who also competes on the Freeride World Tour placed second, while Lorraine Huber of Austria took third. Winners from the North Face Big Mountain are scheduled to take off on Monday for &lsquo;The North Face Sessions&rsquo; - a back country expression session hosted by Southern Lakes Heli-Ski for winners of The North Face Big Mountain competition. 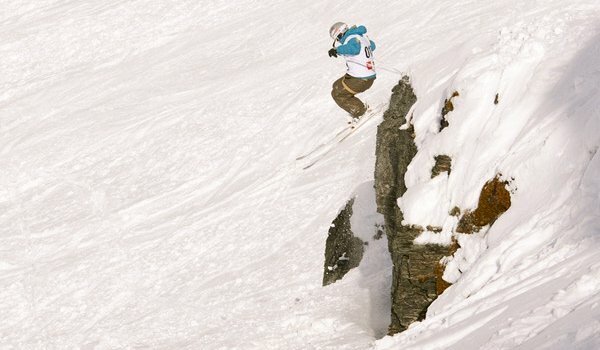 The action will be filmed and featured during a public screening of the Volkl NZ Freeski Open in Wanaka next Thursday. 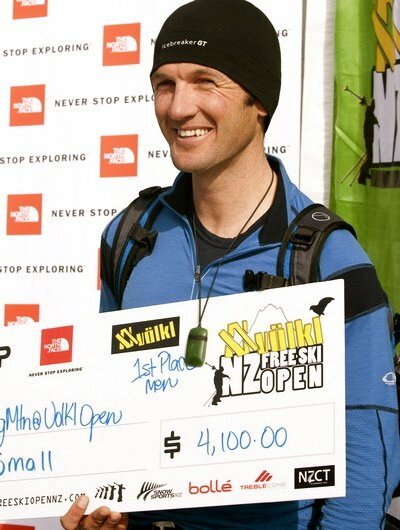 Establishing itself as the biggest event of its kind in the southern hemisphere and attracting athletes from across the globe, the Volkl NZ Freeski Open has now been officially recognised on the international freeski World Tour alongside the world&rsquo;s biggest freeski events. The North Face Big Mountain is the first-ever Southern Hemisphere Freeride World Qualifier Event, while the Association of Freeskiing Professionals (AFP) is including the Slopestyle and Halfpipe as an AFP points event. The Volkl NZ Freeski Open is a collaborative effort between Snowsports New Zealand (SSNZ) and the Freeski Association New Zealand (FSANZ), organisations that share the objective of promoting awareness and participation of snow sports and freeskiing in New Zealand and the Southern Hemisphere.